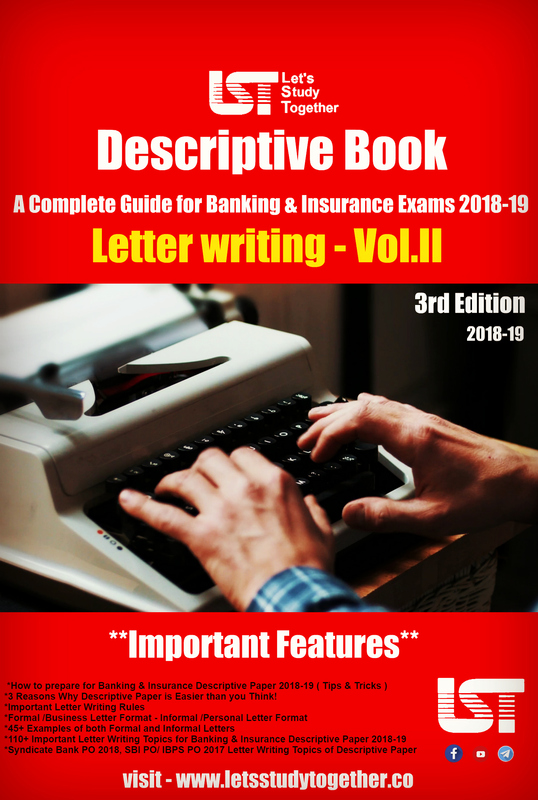 SBI PO/Clerk Prelims 2019 -Seating Arrangement & Puzzle for SBI PO/Clerk Prelims. High Level Seating Arrangement for SBI PO/Clerk Prelims. 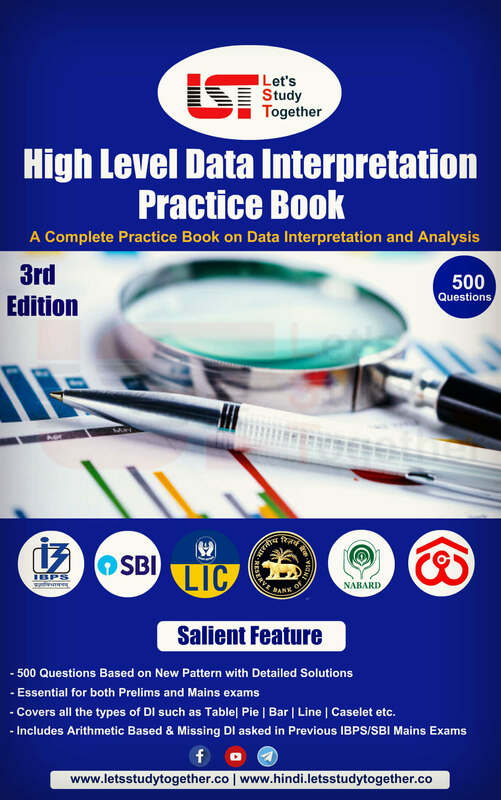 High Level Puzzle Questions For SBI PO/Clerk Prelims 2019. 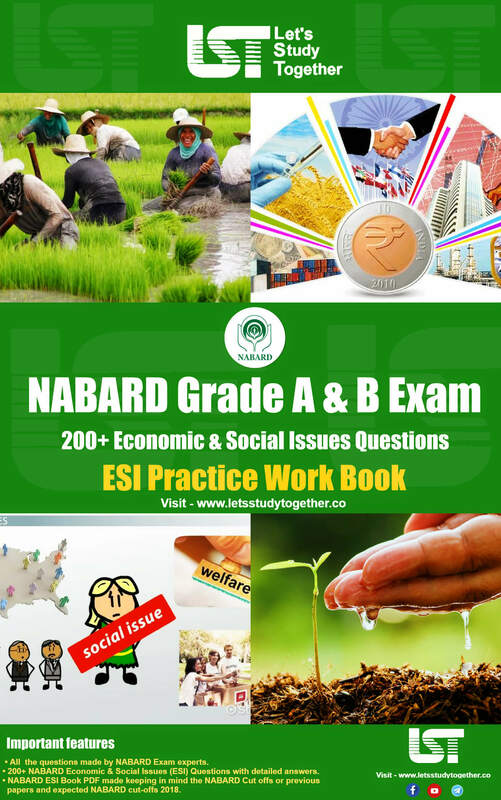 High Level Puzzle Questions based on IBPS/SBI PO Exam. 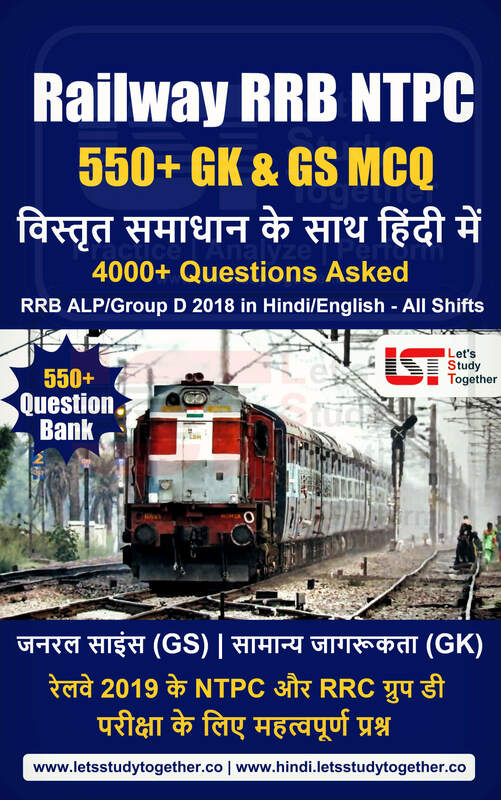 Puzzle for SBI PO/Clerk Prelims Exam 2019. Welcome to the www.letsstudytogether.co online Reasoning section. 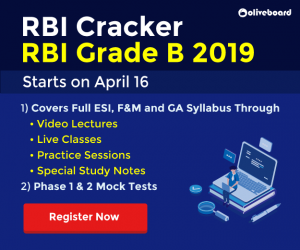 If you are preparing for SBI PO/Clerk Prelims 2019 you will come across a section on Reasoning Ability Section. 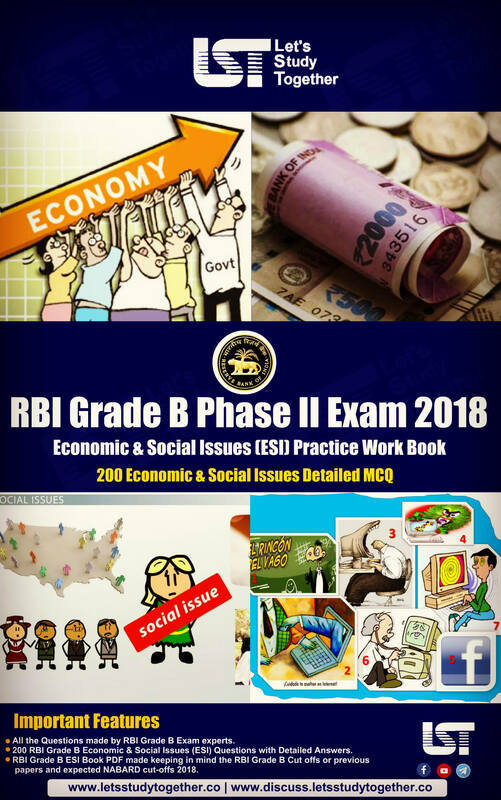 Here we are providing you with Reasoning quiz on “Seating Arrangement & Puzzle for SBI PO/Clerk Prelims 2019” for your daily practice. 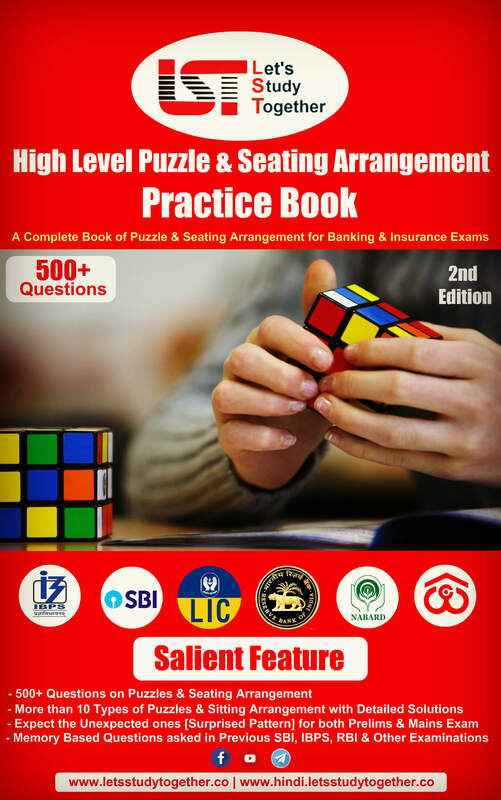 This “Seating Arrangement & Puzzle for SBI PO Prelims 2019“ is also important for other banking exams such as SBI PO, IBPS PO/Clerk, SBI Clerk, IBPS RRB Officer, IBPS RRB Office Assistant, IBPS SO, SBI SO and other competitive exams. There are 7 persons P, Q, R, S, T, U and V, who get different marks in class test among 8, 11, 12, 17, 20, 25 and 27 but not necessarily in the same order. No two persons get the same marks. 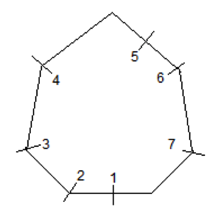 They are sitting around a table (facing towards the centre) which is shaped as given towards the end of the question. R sits 2nd to the right of P and the difference between their marks is 9. The only person sitting between P and R from either left or right of R doesn’t sit at any of the corners of the table. R doesn’t get 20 marks. The person, who sits to the immediate left of P, gets 8 marks. Q sits 2nd to the left of the person, who gets 8 marks and sum of their marks is at most 25. The marks of the person, who sits to the immediate right of Q, has 5 marks more than that of Q but he is neither U nor V.
T sits to the immediate right of S, who doesn’t sit at any of the sides. V neither gets the highest marks nor he sits 3rd to the right of S.
1.How many marks does T get? 2.What is the sum of the marks of Q and V? 3.What is the position of U with respect to R? 4. If T replaces U and V replaces S, how many persons sit between T and S, if counted from the right of T? 5.What is the absolute difference in marks of the person, who sits 3rd to the right of Q and the person, who sits immediate left of V? 6 persons A, B, C, D, E and F sit in a row facing south direction. These persons belong to different countries among Bangladesh, India, US, UK, Germany and Nepal but not necessarily in the same order. There is equal distance between each of the adjacent persons. The person from Bangladesh doesn’t sit to the left of the person from Germany. Neither E nor A is from India. D sits to the immediate left of the person from US. The person from India is the neighbor of F.
A sits 3rd to the left of the person from Nepal and one of them sits at the extreme ends. Neither E nor C is from US. 2 persons sit between C and F, who is from UK. C is the neighbor of neither A nor the person from Nepal. 6. ____ is from Bangladesh. 7. How many persons sit between the person from Germany and B? 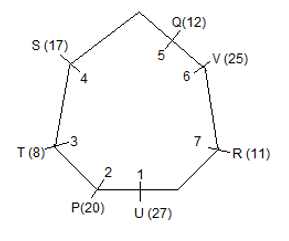 8.If E and the person from US exchange their seats, who among the following sit between F and C? 9. Which among the following doesn’t form a group? 10.How many persons sit between the person from A and Nepal?